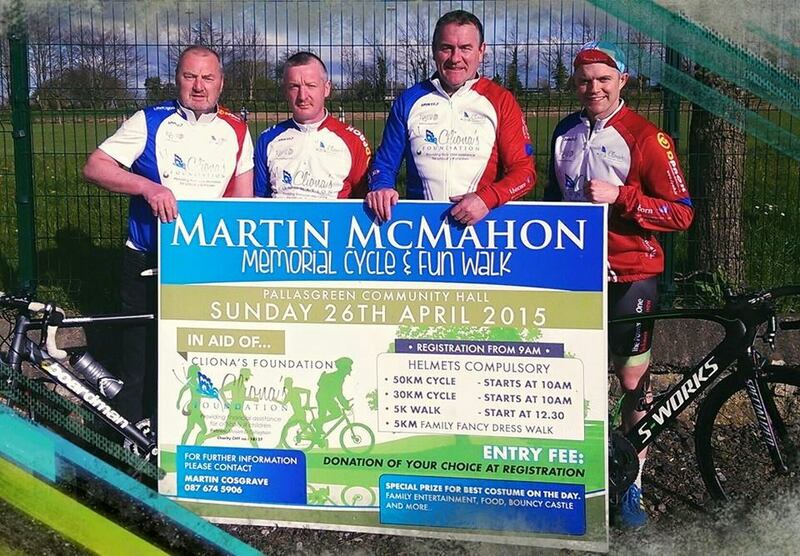 Big announcement for the Martin Mc Mahon Cycle on Sunday 26th April. 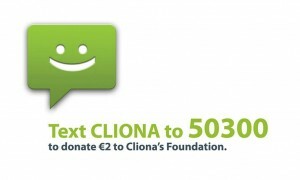 John Kenny of D’unbelievable’s fame will be supporting us & Cliona’s Foundation on the day. 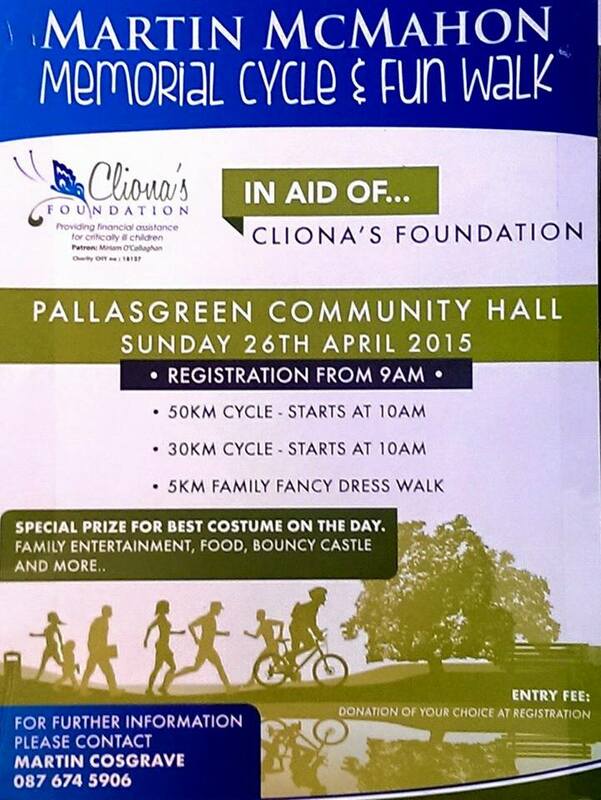 Only ONE WEEK to go!